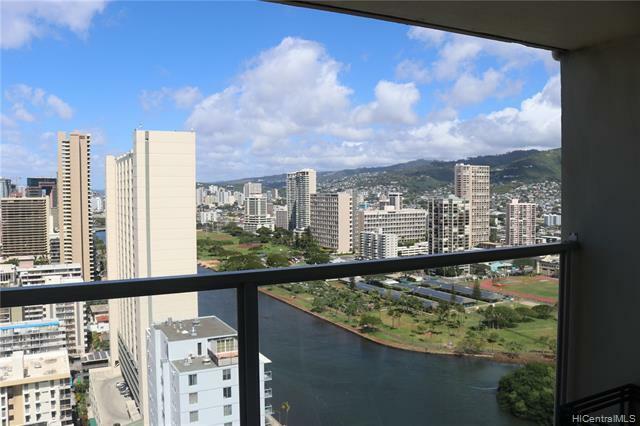 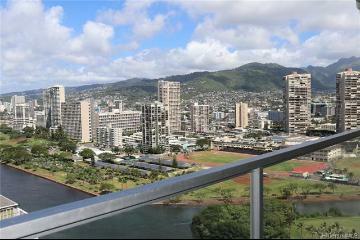 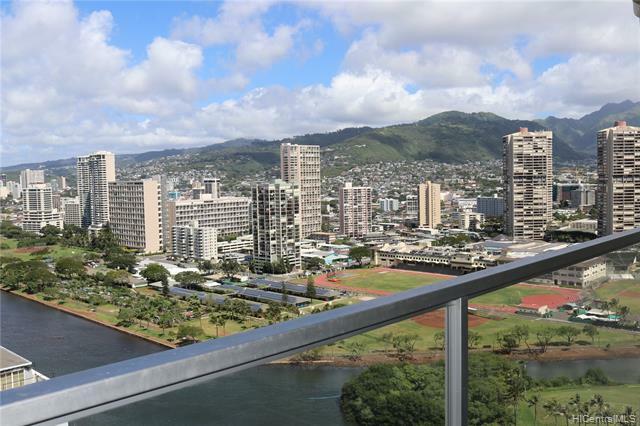 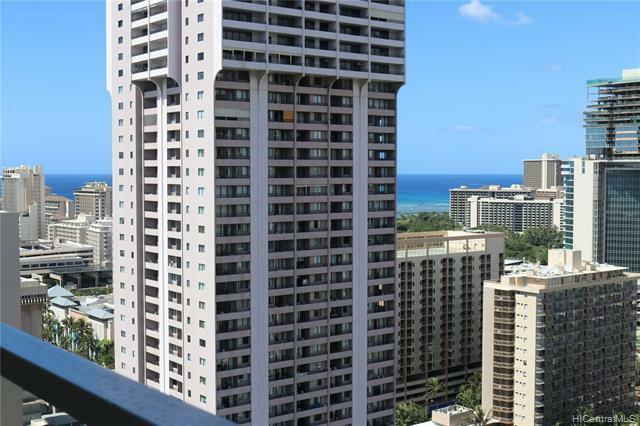 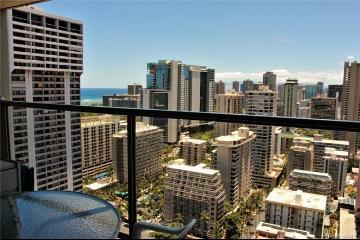 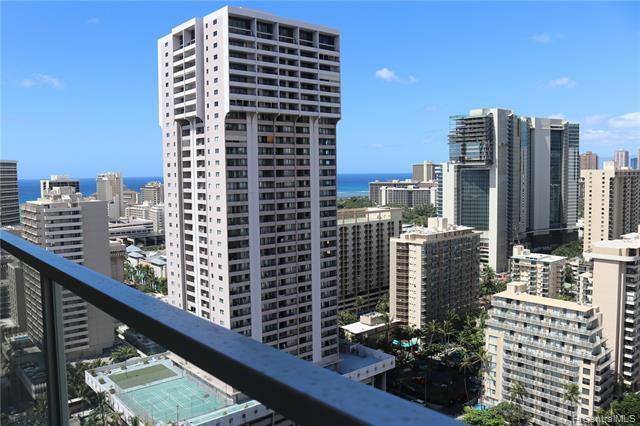 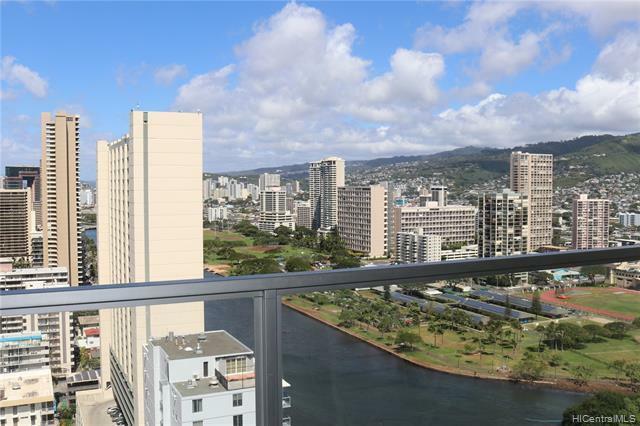 Great mountain, ocean, and golf course views and a superb location in Waikiki. 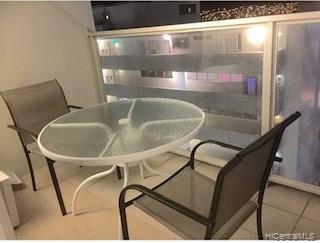 Close to restaurants and shopping. 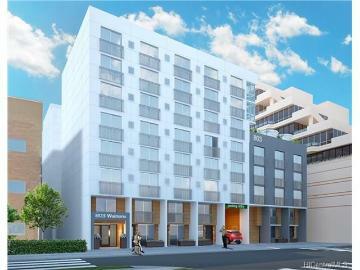 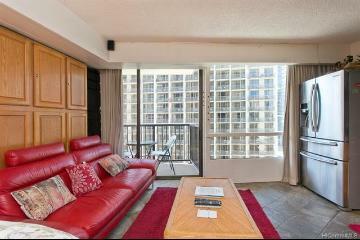 Island Colony is a great condo/hotel building. 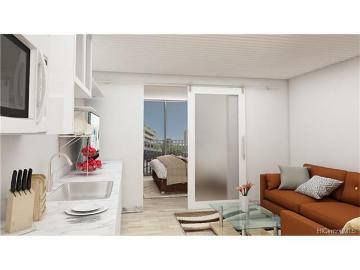 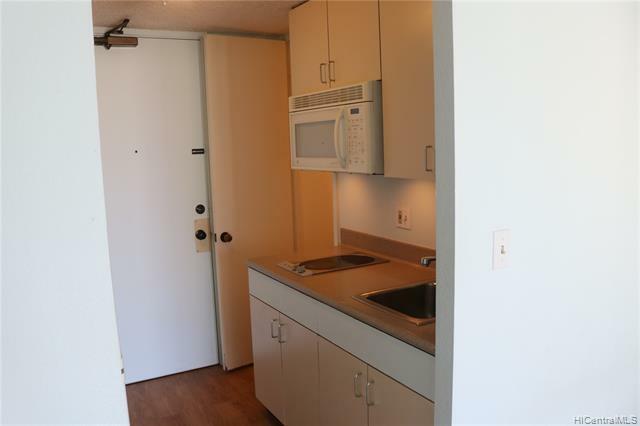 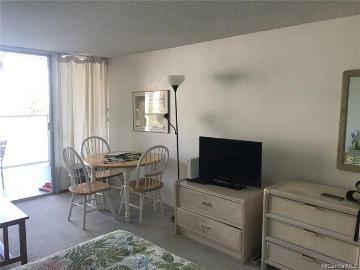 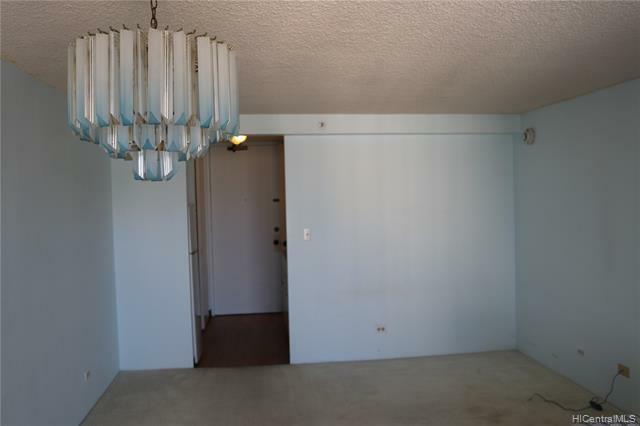 This studio unit features a kitchenette and a nice open lanai. 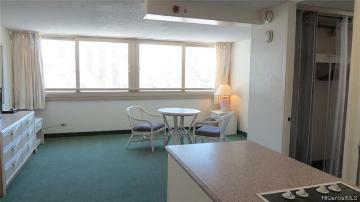 Hotel amenities are an added bonus. 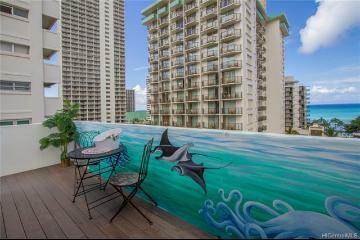 445 Seaside Avenue, 3014, Honolulu, HI.